Happy Thursday! 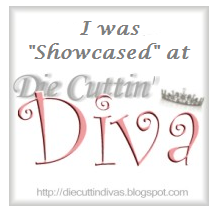 I'm so excited to announce that today is Design Time Thursday over at Creative Cutter Room. The theme is "Love Bugs" and boy you should see the eye candy the DT has created! The team whose term is this half of the year, has blown my mind with their creativity. I can't wait until it's my turn. Then again, I better get myself together. I've a lot of work to do. LOL!!! 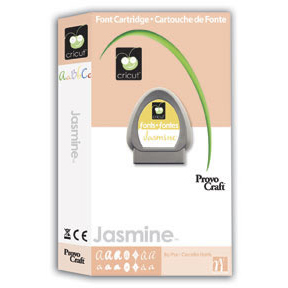 The prize this time is the Jasmine Cricut Cartridge. You have two weeks to create a NEW project that fits that theme. Be sure to leave a comment when you link your project. Uh...what are you waiting for? Get moving. Time waits on no man! Can't wait to see what you create. sounds like fun how do we link our project to you I didnt see a mr.linky. ?